Discover the new and exciting barbecue trends emerging across the United States. 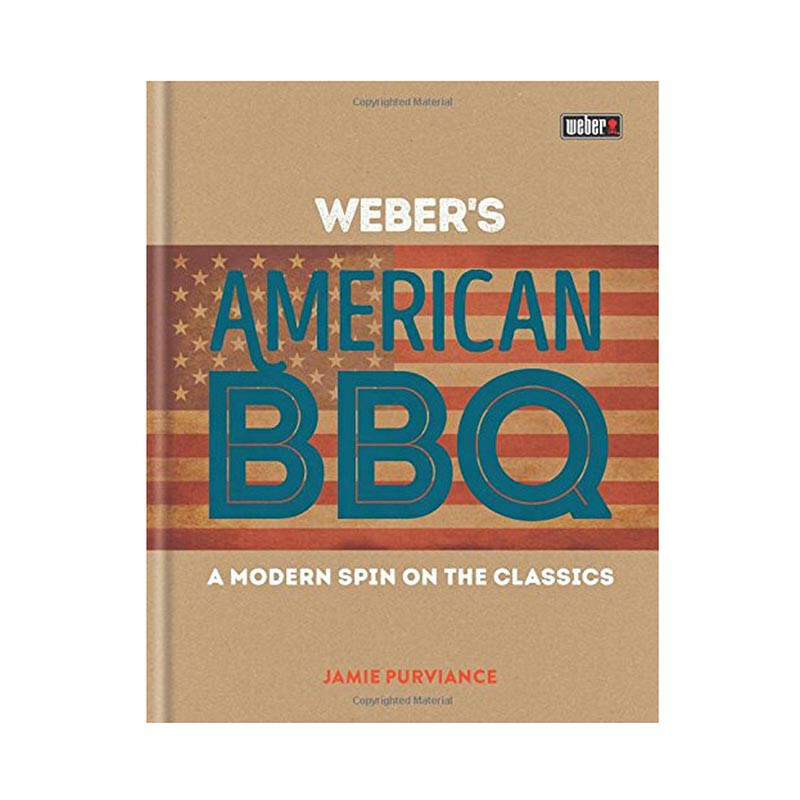 In Weber’s American BBQ, New York Times bestselling author and Weber’s master griller Jamie Purviance introduces you to the best barbecue techniques from across the States, along with in-depth looks at global influences, local experts and the history behind the flavours. With over 120 new recipes that reimagine the most loved barbecue classics, this book is the definitive guide to achieving a true taste of America at home.